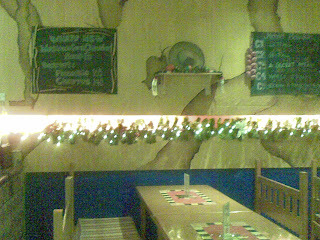 The Baja Mexican Cantina located at Greenbelt 3 has a very pleasant environment. It is a lovely place to take out-of-town guests or the family for a hearty lunch or dinner. 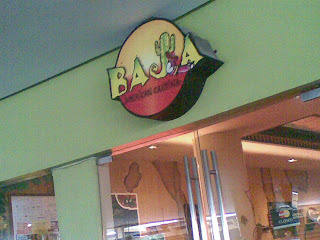 Baja was concptualized by a group of friends who love good food, of which Art Mendoza belong to. 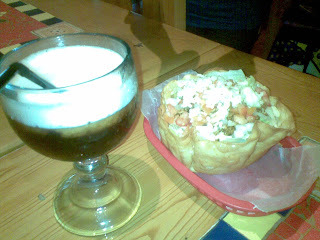 Art goes loco over Mexican food and his search for that authentic Mexican food in Manila has been futile. So he got his friends to set up a Mexican Restaurant. 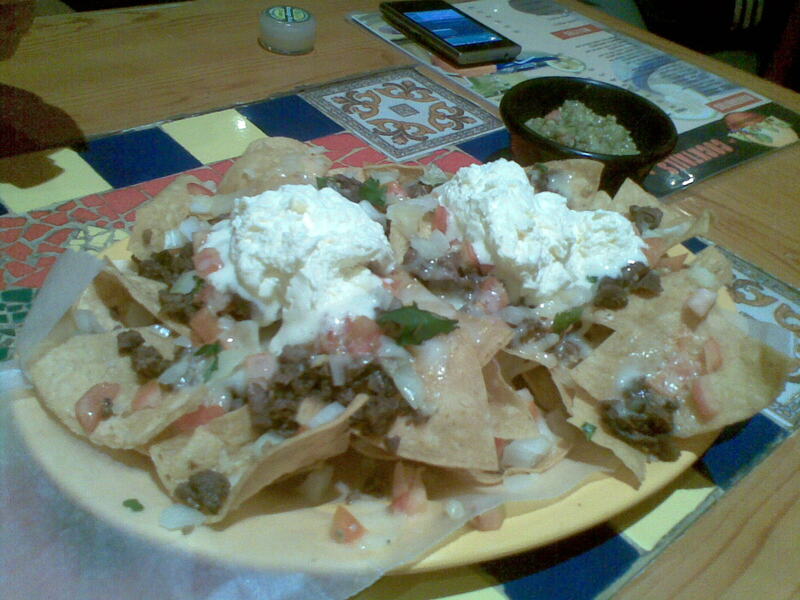 Baja Mexican Cantina is a casual restaurant that serves authentic, comfort Mexican food plus the best mixes of Margaritas and Mojitos. You can get a taco or a burrito from Baja Mexican Cantina, but you can get real meals with meat or seafood as well! 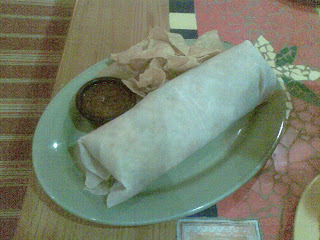 The Burrito Grande is certainly is superb and very good! It consists of more than the traditional Mexican fare. They make their own dips here and they are delicious indeed! 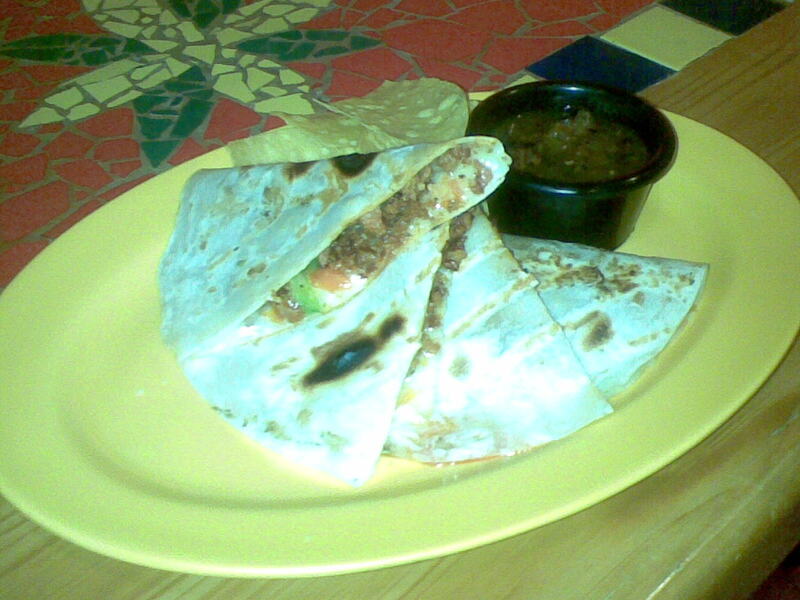 Try out the items in their menu for that authentic Mexican food you are craving about! 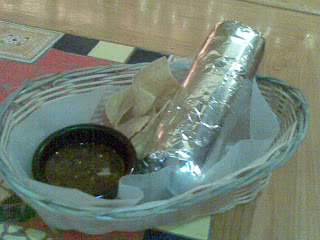 This is my first time to try out Mexican food and I liked it! 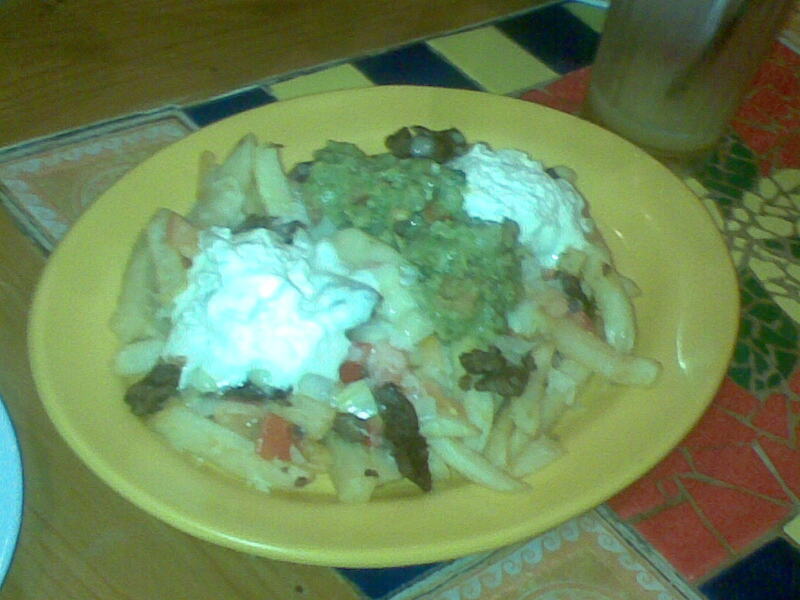 It appears to be different from your typical Mexican food place. I've gone back for a few more servings because the food served to us was good food. Each meal was really worth waiting for! If you are craving for Mexican food to go with your movie treat, just call 87878 and special Baja Mexican Cantina fare with be delivered at your Greenbelt movie house seat!